I love the Marvelous Moxie lip colors–I'll have to try that red! Those pillows!! So adorable. Love these picks. 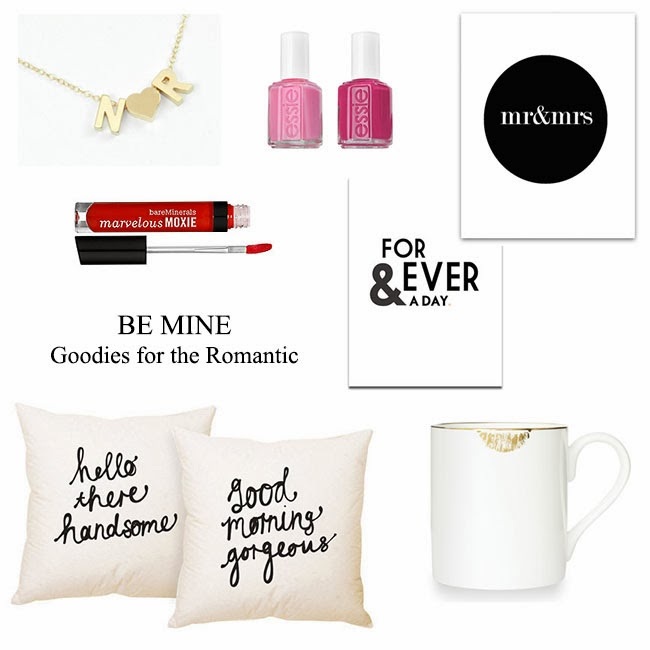 I'm definitely a romantic, so I'd take all of these pretty pieces! Those pillows have been on my wishlist forever - they are so fun and cute. I should probably just pull the trigger. Love all your picks Jacy! I've had my eye on that lipstick mug for as long as I can remember, it's so pretty! I'm also totally loving those pillow covers and that necklace! That mug is so adorable! Would be such a cute Valentine's Day gift!